Pectin, a naturally occurring substance in fruit, thickens jams and jellies. Today, most cooks use commercial pectin in their preserves. 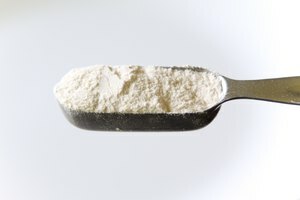 Available in liquid or powder forms, the pectin is natural, safe, and reliable. However, the products add to the expense of making jam, and aren't always readily available in stores. Try an old-fashioned substitute for commercial pectin or consider other alternatives like gelatin and cornstarch. 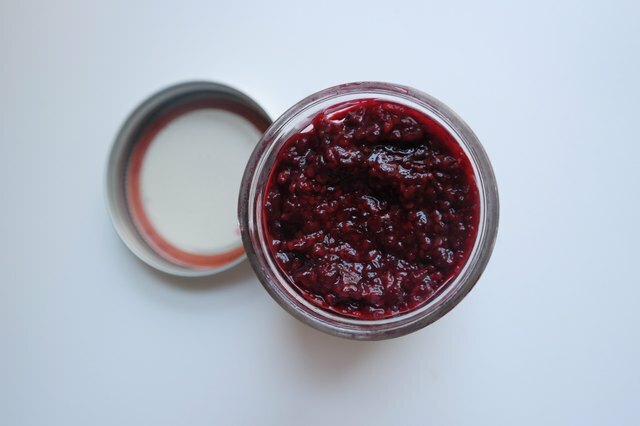 Apples, cranberries, currants, and concord grapes naturally have a lot of pectin. 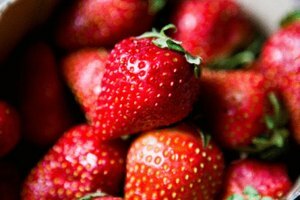 Combine them with fruits low in pectin, like strawberries and peaches, for a thicker jam. Additionally, under ripe fruits tend to have more pectin than over-ripe fruits. 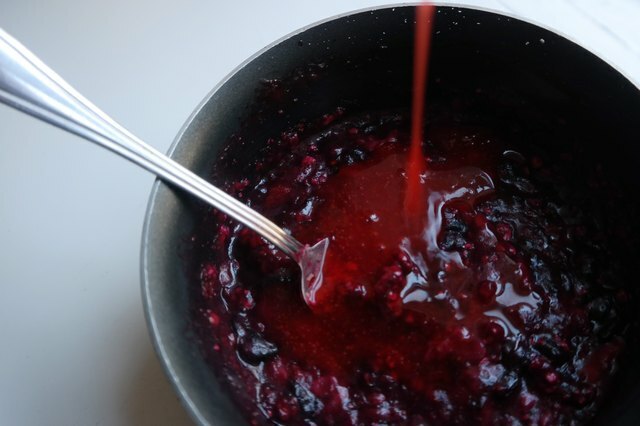 While good at thickening jams, under-ripe fruit has less flavor. 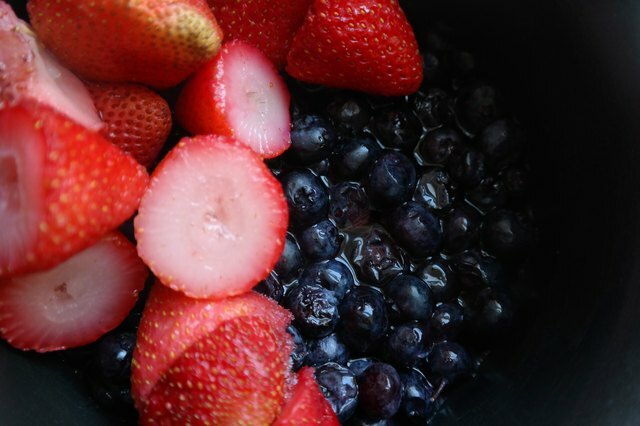 The peels and cores of many fruits are naturally high in pectin. Sometimes they are included in jelly recipes as a natural thickener. 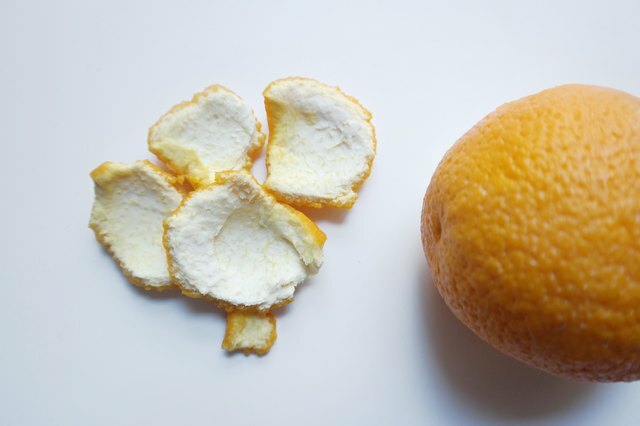 The white pith on orange and grapefruit peels contains pectin and a small amount is included when making marmalade. 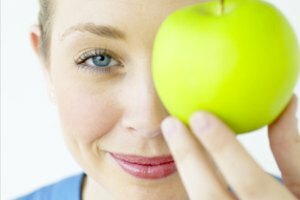 Altered cooking methods diminish the need for commercial pectin. 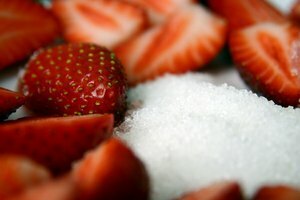 Recipes relying on natural pectin require less sugar, but more cooking time. 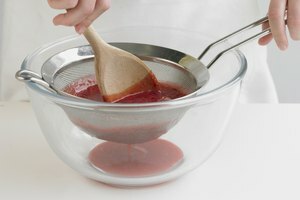 As the jam or jelly cooks down, it naturally thickens. 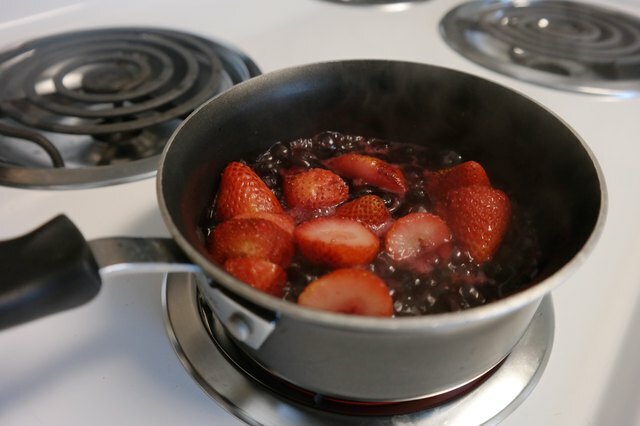 Some cooks find the longer cooking time reduces the fresh fruit taste in jams and jellies. 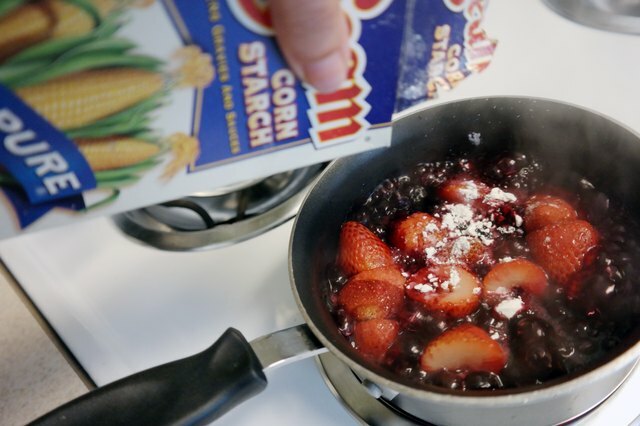 Use cornstarch, a thickening agent derived from corn, as a pectin substitute. Combined with sugar, a little cornstarch in the jam thickens as it cooks. Stir constantly, though, as it burns easily. Some recipes call for flavored gelatin as a thickener. Flavored gelatin adds bright color and a very fruity flavor.